OTM Tactical firmly believes everyone should carry a good knife, especially when you're out in the field. Anyone who has spent time outdoors knows you can never underestimate the utility of a great cutting tool. At OTM Tactical, we carry a large selection of outdoor knives and specialty knives perfect for your hunting or camping trip, or just whenever you might need a good piece of sharp steel. 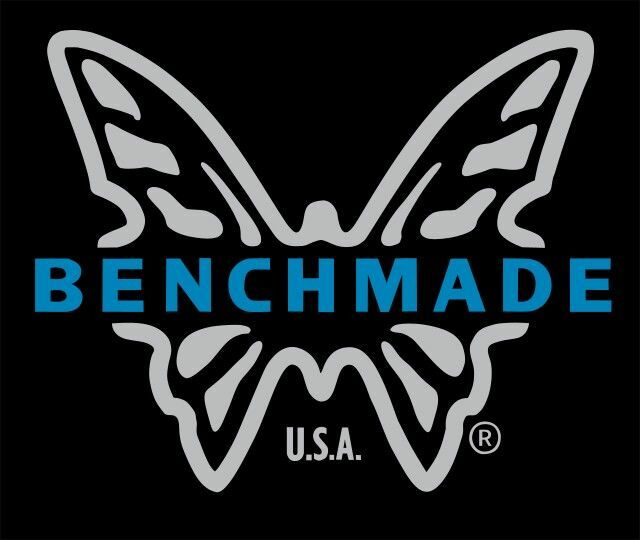 Our selection includes Benchmade knives, known for their extreme quality and long lifespan. We have hunting knives, skinning knives, serrated knives, and much more. These are top-quality knives no outdoorsman should be without. Assisted opening features mean folding knives can be quickly opened with one hand. Please feel free to contact us at OTM Tactical if you have any questions.